Directions: Being on Hwy. 64, 10 miles west of Tarboro & 6 miles east of Rocky Mount, take Kingsboro Road Exit (Exit 478), go south 1/3 mile, arena on left. Watch for signs. Sale will be held @ East Carolina Agriculture & Education Center. 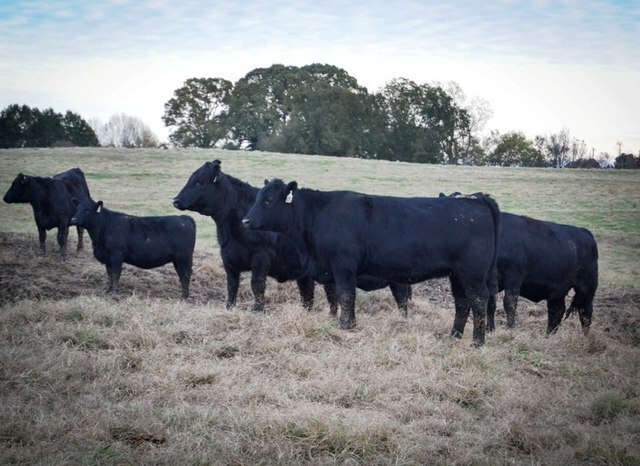 · 51 Yearling Bulls – Sires of the bulls are: KCF Bennett Fortress, Deer Valley All In, Connealy Consensus 7229, RB Tour of Duty, SAV Angus Valley 1867, SAV Beacon, Musgrave Big Sky, SAV Brand Name,VAR Genreation 2100, GAR Prohphet, SS Objective, Lane Justice, SCAF Final Product. 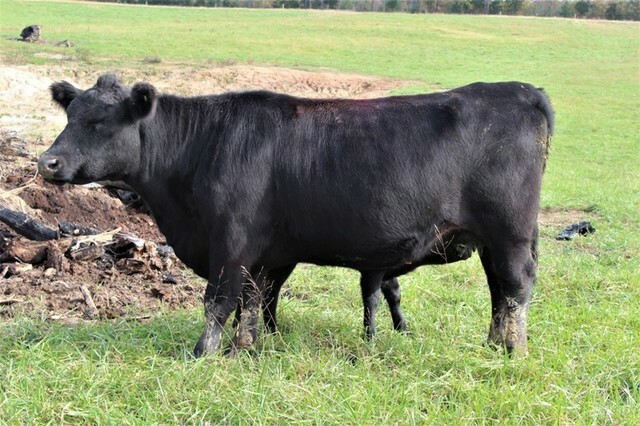 These bulls will go right into any program – a bull for breeding heifers, a bull for adding pounds to your feeder calves, or an all around spread bull. They will work in a commercial herd or purebred Angus operation. 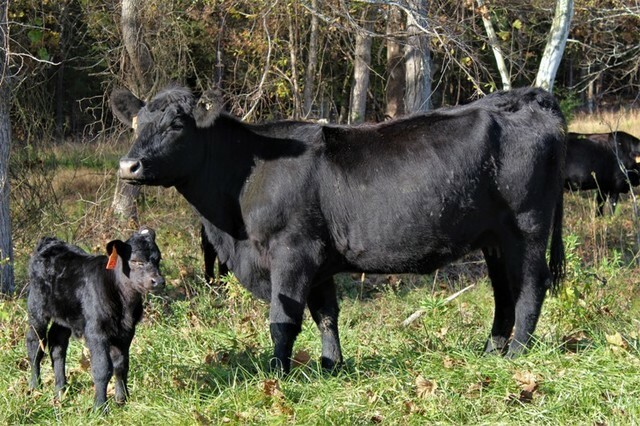 ۰ 34 Open Heifers – Smith Creek Angus will be offering (14) high quality purebred Angus open heifers from the top of the herd. Lane Angus will be selling (20) commercial open yearling Angus heifers. 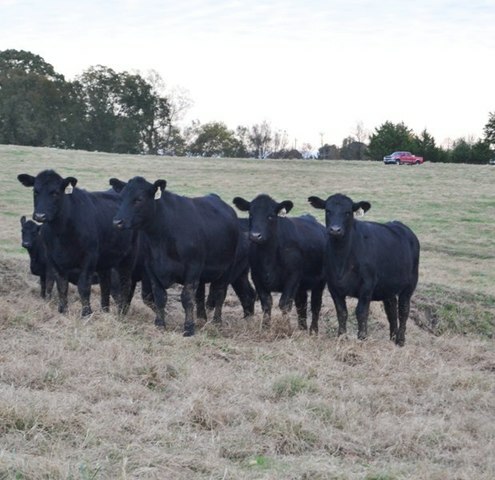 (15) Purebred Angus heifers – Guest Consignee Black Bridge Farms will be offering (15) 2-year olds purebred Angus heifers – some w/cavles @ side. For more information or sale catalog contact any of the below listed. Cattle will be available for viewing @ East Carolina Agriculture & Education Center on Friday afternoon & morning of sale. For viewing prior to sale on farm contact The Partners. The Partners would like to thank you for considering our quality cattle to include in your herd. We are happy to offer for sale what we believe to be our best set of bulls & heifers to date. Their weaning & yearling weights continue to improve each year & we are sure they will pass this along in your herd as well. We strive to produce breeding stock that will make your calves more productive & ultimately produce high quality profitable beef. We feel you can buy more bull for your money @ this sale as you can anywhere. Lane Angus has started & is continuing to grow a branded beef trade. If you use bulls off this sale they will be interested in talking to you about buying calves sired by their bulls.